•et; On-off switch - protection against a circuit short by reducing the risk of a motor burn out. 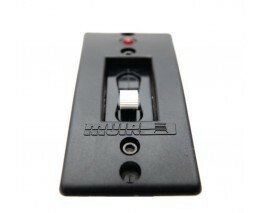 •et; Available in 60, 80, 100 and 150 AMPS. •et; Suit 12 and 24 volt applications. •et; Use as a battery isolator when the windlass is not in use.